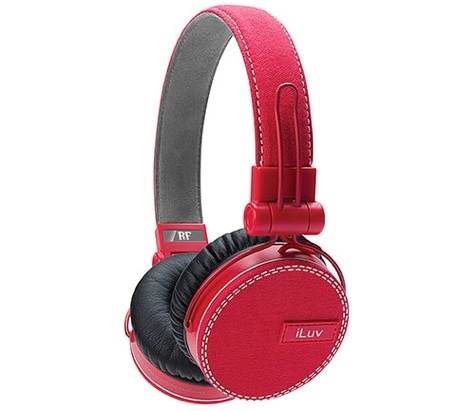 Over at the iLuv booth at CES 2013, the company has unveiled their ReF headphones as part of their fashionology series. The headphones are canvas-covered with fabric covered wiring and comes in a wide variety of bright colors. They have titanium based drivers, providing incredible sound quality with good base. The headphone comes in both Apple and Android versions with in line volume controls and “speak-easy” in-mic technology. The headphones are $129.99 and comes in navy, black, red, and white version of the ReF headphones. You can get them directly at iLuv’s website.